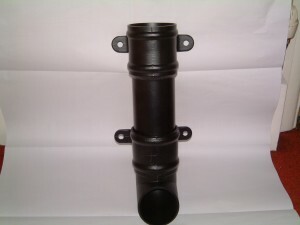 76mm pipe cast look. Made from aluminium with cast eared collar. This is available in 101mm round, 76mm square, 101 square and 101x76mm rectangular.